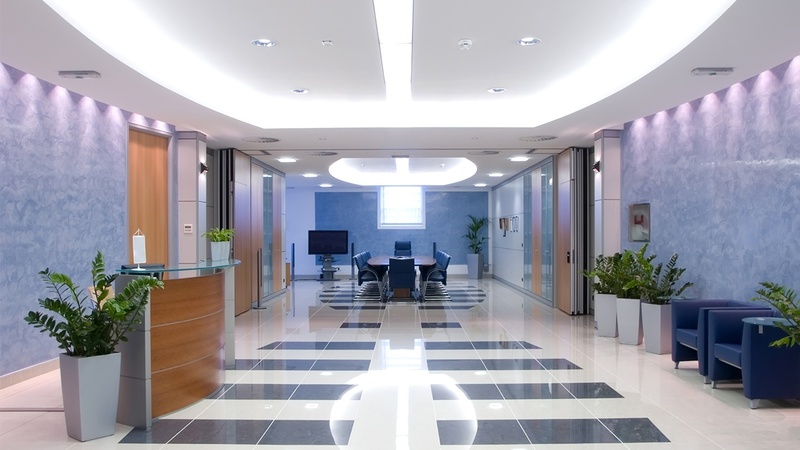 Most of the fixtures found in a commercial office lobby include a variety –– or combination –– of cove lighting, recessed lighting, and track lighting. Recessed cans are commonly used to illuminate a room in a way that makes the space feel larger. 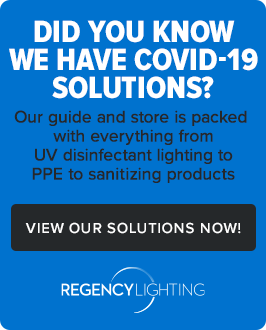 In lobbies with high ceilings, these fixtures most often use compact fluorescent bulbs, though it's not out of the question to see smaller HID bulbs. Shape: DD, DT, PL-T, etc. Cove lighting is built into ledges or recesses in a ceiling and projects soft, indirect light into a space. 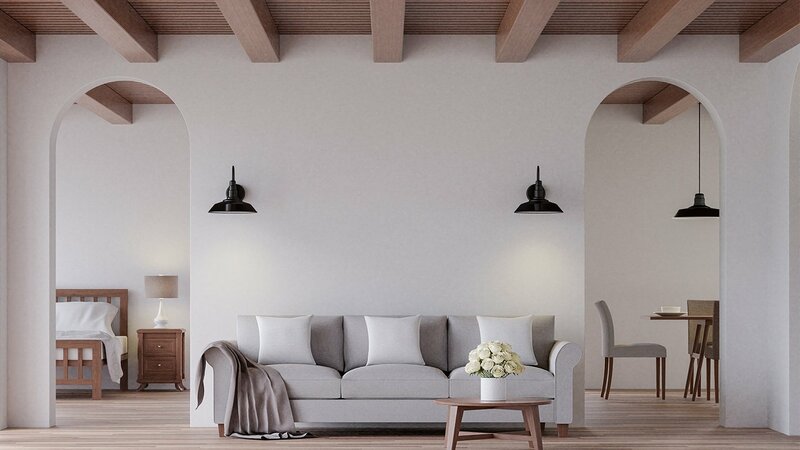 This is also a common lighting technique for highlighting architectural elements like textured walls. Cove lighting commonly uses T8 bulbs. Track lighting is generally used for accents or to highlight artwork, and uses a type of reflector light bulb –– MR16, PAR20, or PAR30. 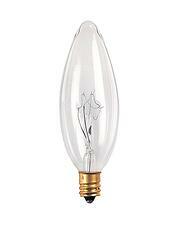 These bulbs give a focused beam of light to bring attention to important pieces in the room. 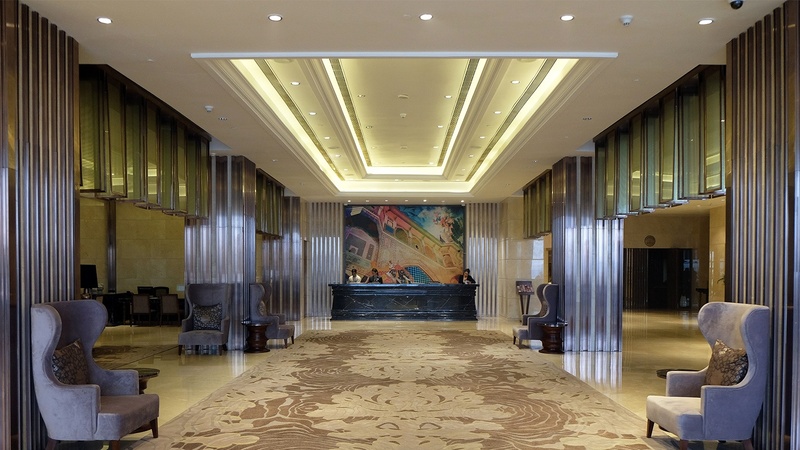 The last fixture we commonly see in a commercial office lobby is a chandelier using a torpedo shaped light bulb such as a B10 or B11 with a candelabra base (E12 base). Most of the lighting found in hallways and offices is overhead fluorescent lighting that consists of 2' x 4' or 2' x 2' troffers. 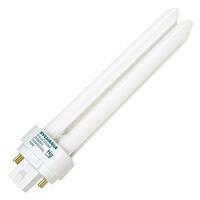 These fixtures use linear fluorescent tubes -- either T8s or T12s. 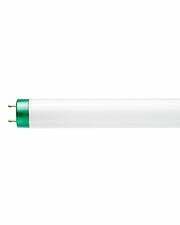 In 2' x 2' troffers, it's also common to see a "bent" fluorescent tube in the share of a "U" or a large compact fluorescent called an FT40. Do note, however, that T12s are becoming more rare these days. There are several replacement options available, but T8s are the easiest fix. 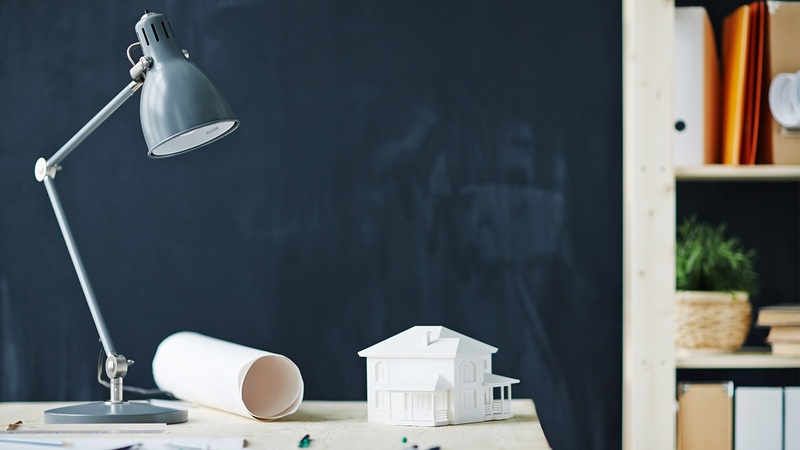 Typically, any lamp found on a desk –– yes, especially the one that is strategically placed to highlight the framed photo of your dog –– uses standard light bulbs (A19 shape) with a standard screw-in base (E26, medium, or “Edison” base). 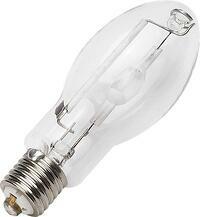 There are some exceptions with different sockets or specialty bulb shapes on certain desk lamps. 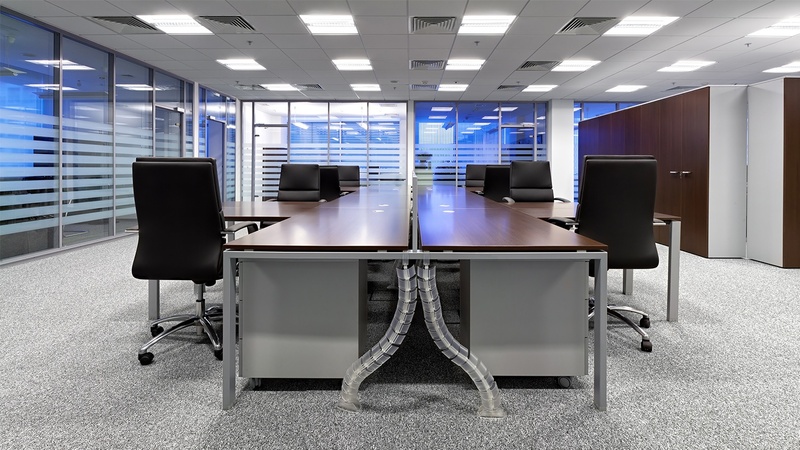 Some commercial offices also have fixtures that require 2 or 3-foot fluorescent tubes for task lighting. Like hallways, maintenance rooms use overhead fluorescent lighting –– 2' x 4' fluorescent strip fixtures with linear fluorescent tubes (either T8s or T12s). Again, with the phase-out of T12s, retrofitting is always an option. We have a full list of options discussed here. 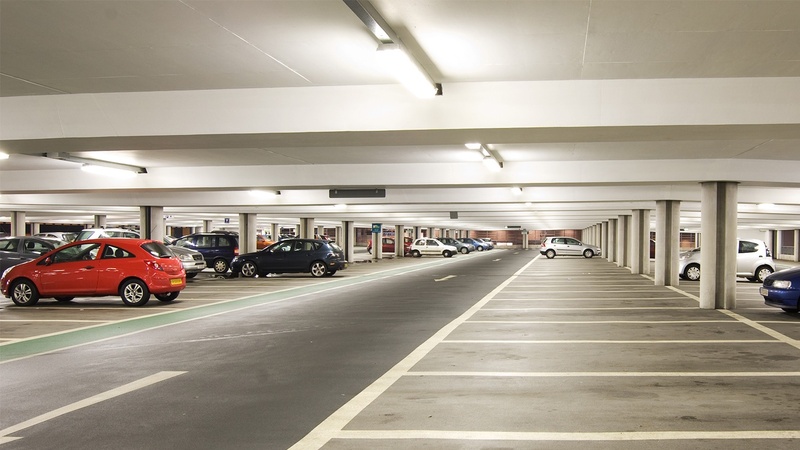 A common light fixture we see in parking garages consists of 4’ vapor tight fixtures. 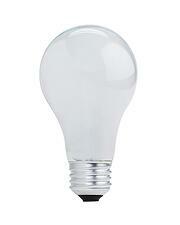 Fluorescent tubes (typically T8s) are the bulbs used in this type of fixture. 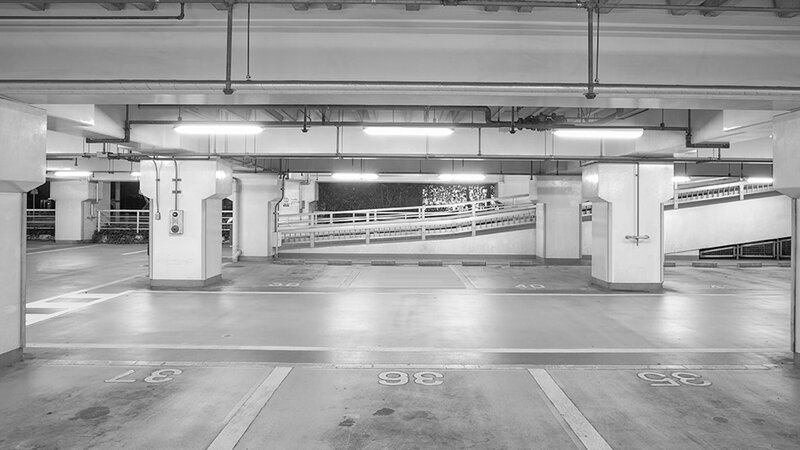 In some cases, parking garages also have fixtures that use HID bulbs (most commonly 175W). Again, there are several LED upgrade options available for parking garages. 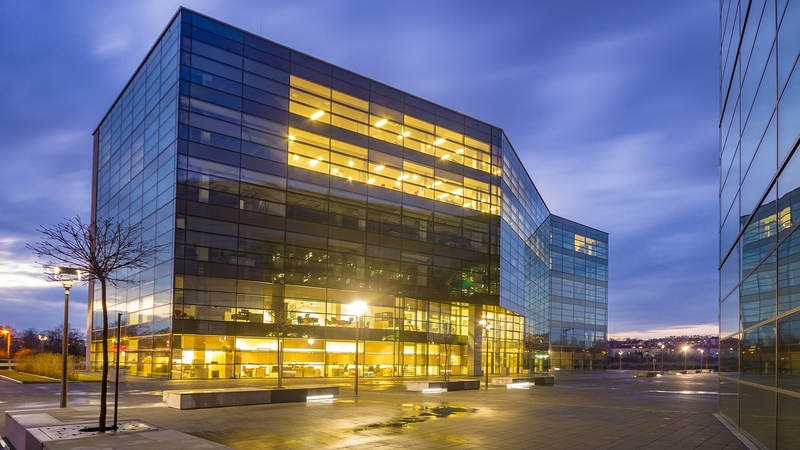 Typically, this lighting remains on 24/7, so this is the perfect place to install long-life lighting that is guaranteed to save energy –– and money. 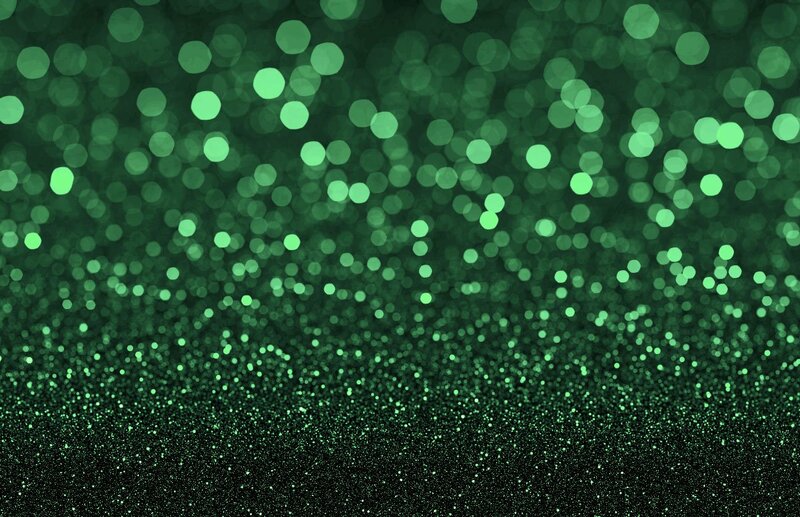 In this blog post, we discuss how a San Francisco bay area parking garage was looking to reduce energy costs by replacing their existing HID lamps with LEDs. They decided to go with a plug-and-play LED replacement. 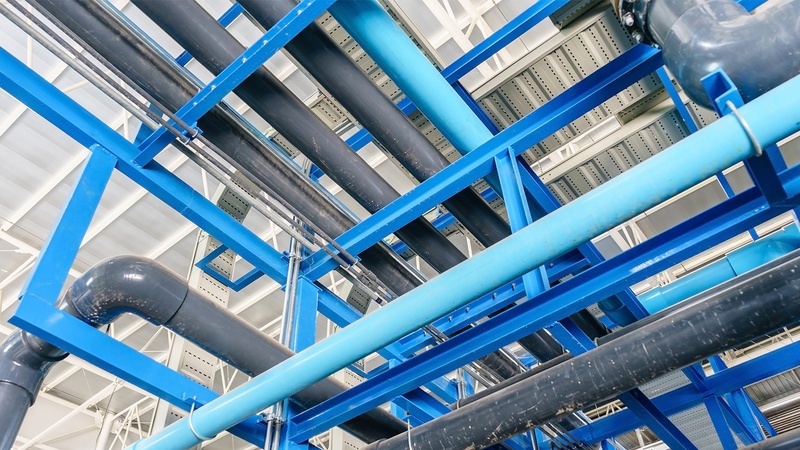 This retrofit saved the customer nearly $20,000 in energy costs. Generally, the fixtures found on the exterior of the building are wall packs. 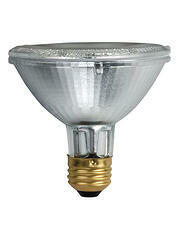 These fixtures use HID bulbs, typically ranging from 100 to 400 watts. Wall packs provide illumination to ground areas frequently used by pedestrians and serve as an added layer of security. Shape: ED, ET, BT, etc. For more guidance on lighting and how we can help make it easy, contact one of our lighting experts today for a free lighting consultation.